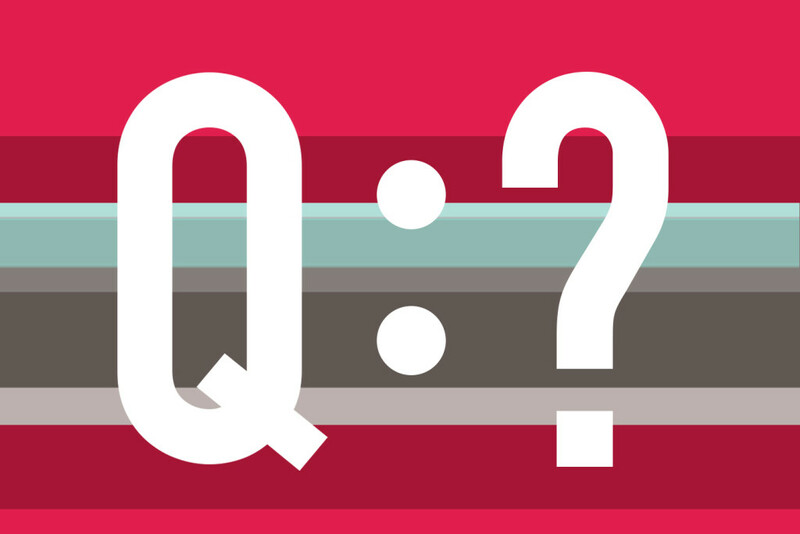 How do you get people on board during business change? Communication tips for marketers and digital leaders on winning hearts and minds through the change process. 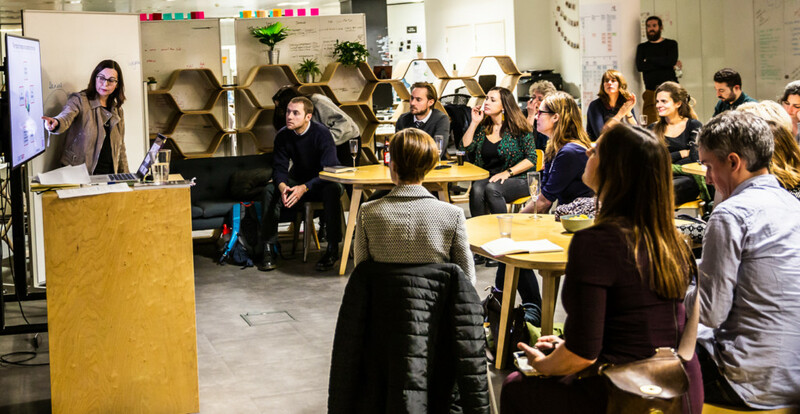 A couple of weeks ago we hosted a fascinating Bristol Content Group meet up at our client cxpartners’ lovely open plan HQ by Bristol harbour. The focus of our discussion was change leadership. Perhaps not a topic some would associate with a group of digital, marketing and content specialists and designers, but a subject of increasing importance if we’re to make a lasting impact through our work. The session was led by change leadership coach and internal communications whizz Jo Twiselton. 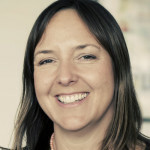 Jo has worked with many organisations over the years including Nokia, the BBC, and easyJet, helping to establish communication approaches that have got people well and truly on board during transformation. Whether you work in a business or as a third-party supplier, there’s much we can learn from Jo’s experience. The way customers expect businesses to communicate is changing fast, so our work in marketing and digital is all about transformation. Whether we’re part of a large organisation or a small one, we’re trying to find better ways to connect so people know, like and trust us, to ensure our businesses thrive. But transforming the way a business communicates with the outside world is a tough challenge. And as with any kind of change, so much of it is about bringing people inside your the business on the journey with you. And that’s where things get interesting. We’ve invested time and money in a new brand, a content marketing drive, the latest digital and marketing systems. We’ve trained everyone and worked hard to make their lives easier, yet people persist in working as they’ve always done. It’s so frustrating! Why won’t they drop their old ways and do things differently? And where are the business benefits we expected to deliver? If I think back on all the brand and marketing transformation projects I’ve worked on over the years, the ones that have been most successful, the ones that have changed the fabric of the way a business communicates for good, have been the ones where we’ve worked hard with our client to bring the wider team into the process early, and to get a range of people across an organisation – from leaders to teams at the coalface – onboard with the new approach. As any good digital and marketing leader knows, we’ve learned that you cannot function effectively in silos. So how do we break down internal walls and encourage people across the business to collaborate and contribute their knowledge to create and share valuable content? How can we become better leaders of change, for our businesses or for our clients? Here’s what struck me from Jo Twiselton’s presentation. We can all remember incidents of poorly managed change. All too often this is because the people bit is forgotten in the rush to get stuff moving. The people element of a change programme (“we need to do some comms”) is usually only considered very late in the day once everything else has been decided. It’s a false economy to say that we haven’t got time to involve people. If you don’t bring people with you from the start then the transformation will cost more, take more time and be far less likely to deliver and stick. Change is really hard for people. Work is changing quicker than our brains. Our brains are wired for survival and look for threats – we don’t like things that we can’t predict or can’t control. Organisational change introduces an element of unpredictability about the future and that sends the brain into a fight or flight state. It’s intensely emotional for people. Jo made a distinction between ‘change’ and ‘transition’. These words are often used interchangeably but are very different. Transition takes longer. It’s an internal shift, engaging heart and mind. Transition is what we’re talking about here. She presented the Change Curve. From shock and denial to anger and depression, and finally, integration and full acceptance, people move through these stages at different times. This model can help us understand how people are likely to react to change so that we can help them make their own personal shifts, and make sure that they have the help and support they need. Change flows faster in a supportive environment that puts people at the heart of change. So what do we need to do to make change happen more easily? 1. 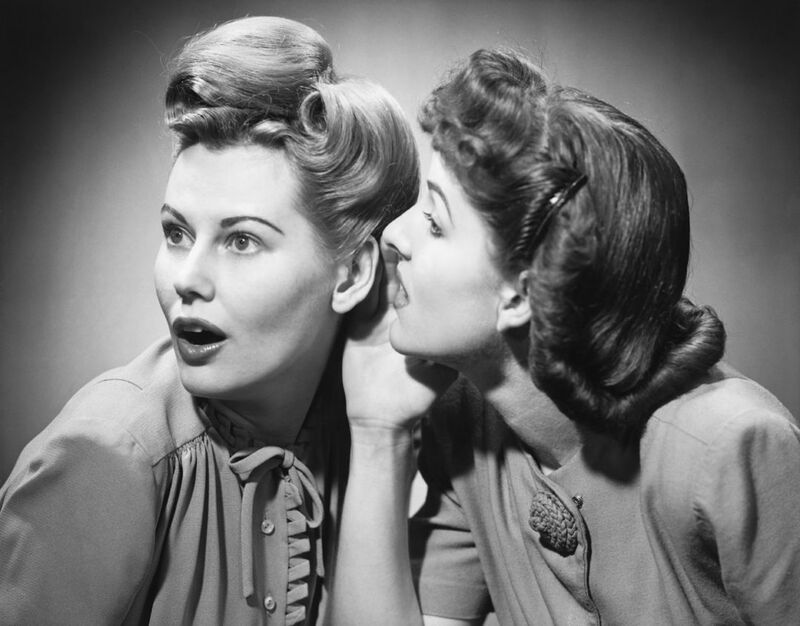 Communicate, communicate, communicate! Plan to communicate with people inside the organisation regularly and with honesty right from the start of the project. The more useful information that we can give people through change the better. As we’ve heard any change is emotional – shock, upset, anger, depression, fear. It helps to acknowledge these feelings in our communications. Everyone wants to know ‘why are we doing this?’ and ‘what’s in it for me?’. 3. Understand your internal audience. Put yourself in their shoes. A close understanding of their world, their motivations, fears, and needs is key if we want to bring people with us. 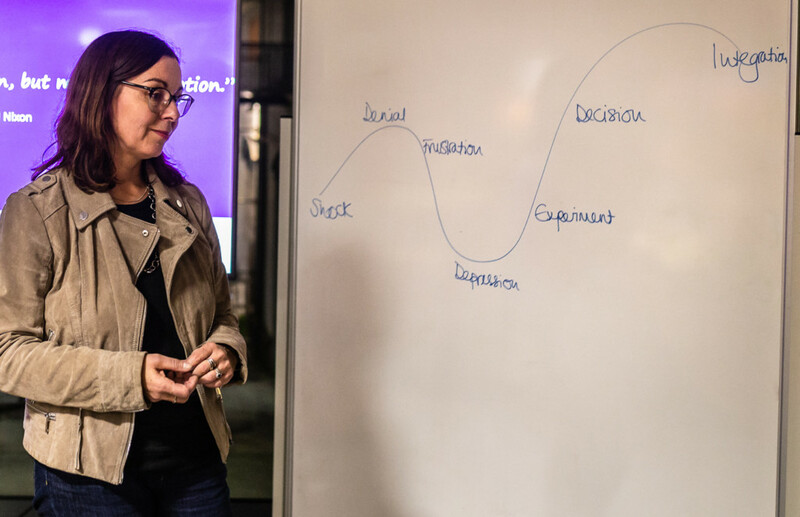 Just as we do when thinking about our external audience, Jo advises us to segment our internal audience and do some proper research (employee journey segmentation as well as customer journey segmentation). What do people want to know? Why do they want to know it? What motivates them or doesn’t? What information do they need? What do we want them to KNOW, FEEL and DO? 4. Active listening to build that understanding. I love what Jo says about her comms role in big change projects. So much of it is just about talking to people, and really hearing what they say – making friends, asking good questions, really trying to understand, and using this insight and awareness to design relevant communications. These constant conversations are the lifeblood of any successful change. It takes relentless hard work in relationship-building and active listening – listening to understand, not just pausing to fill the gap until you can have your say. This kind of listening makes people feel valued and heard. 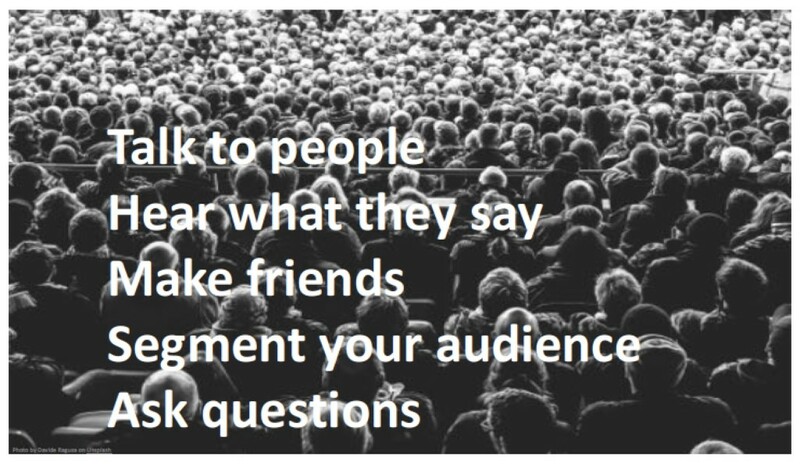 It takes time to listen like this and that needs to be built into our digital and marketing projects if we want them to succeed. 5. Reflect people’s words in your messages. Listen for tone of voice, for the metaphors and stories that people tell about the change, for how they describe the possibility it brings, and build these words into your communications. Reflect them back if you want your comms to resonate. 6. Tell stories. Forget management textbook speak, tell stories around the change, the reason for change, the process of change, the results of change. Stories are an age-old way of making sense of the world. Find those stories and keep them coming. Tell stories in person, in writing but also visually and creatively too. Good visuals cut through the clutter and hit home fast – they engage the emotional side of the brain and help the message to stick. 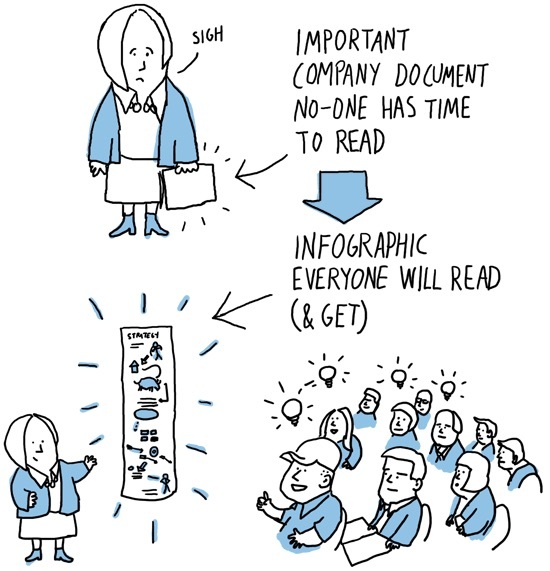 Jo mentioned the work of business illustrator Virpi Oinonen who helps businesses explain the change visually, storifying change using comic strips. Genius. 7. Pilot. A trial will help people to understand the end game – the promised land. It paints a picture of what their world could be like. 8. Engage and co-create. The less power you have and the fewer options the more you’ll resist change. Get people involved where you can – give them a voice and engage them in decisions around change. Jo talked about co-creation, and about the Change Champion Networks she sets up through an organisation. 9. 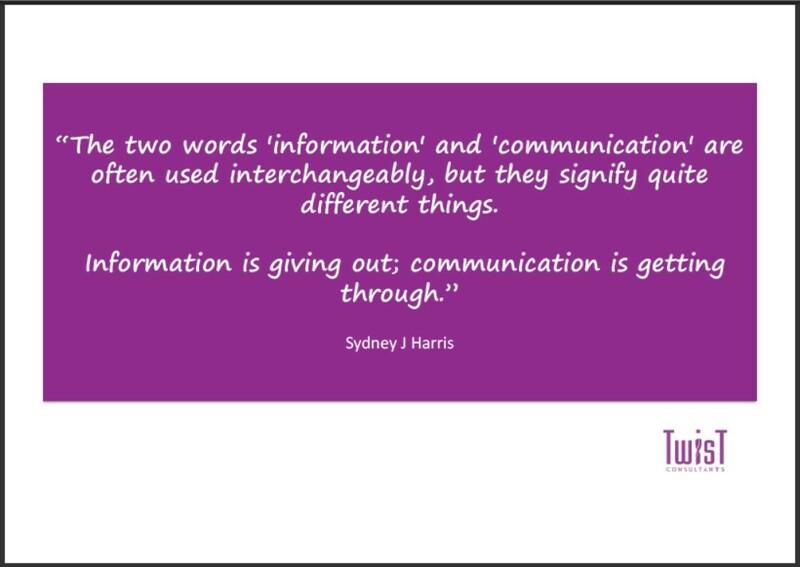 Get your organisation’s leaders on board and help them communicate this way through the change. People look for leadership in times of big change, so leaders need to be really visible, fronting the communications charge. No hiding, leaders need to stick around and actively be there through the uncomfortable emotional part of change. Not just to ‘plan to communicate regularly’ because you could do that while hiding away, but to have constant conversations with people through the difficult stages of change. As communicators, we play a key role in managing up and getting the leadership team to communicate effectively if we want the change to be widely adopted and stick. As communicators – in digital, marketing, design, content – we want our work to make an impact, to make a lasting difference to the businesses we serve. Success demands that we go beyond delivering great ideas, great systems, great work. We need to get people onside, to engage them in the change and take them on the journey. That’s what makes our roles so increasingly fascinating, and so challenging too. ‘Help don’t sell, show don’t tell, talk don’t yell’. This applies whether we want to engage and build relationships with external customers or with people inside an organisation going through change. 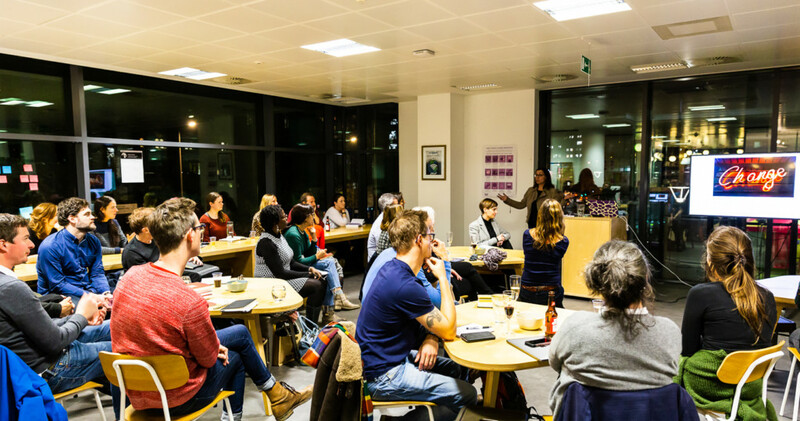 I hope these reflections from our Content Group meet up with Jo Twiselton help to frame the change challenge more clearly so you get people onboard. Thinking about the people first means less frustration and more successful projects – not just fleeting, cosmetic change but long-lasting impact and true transformation. 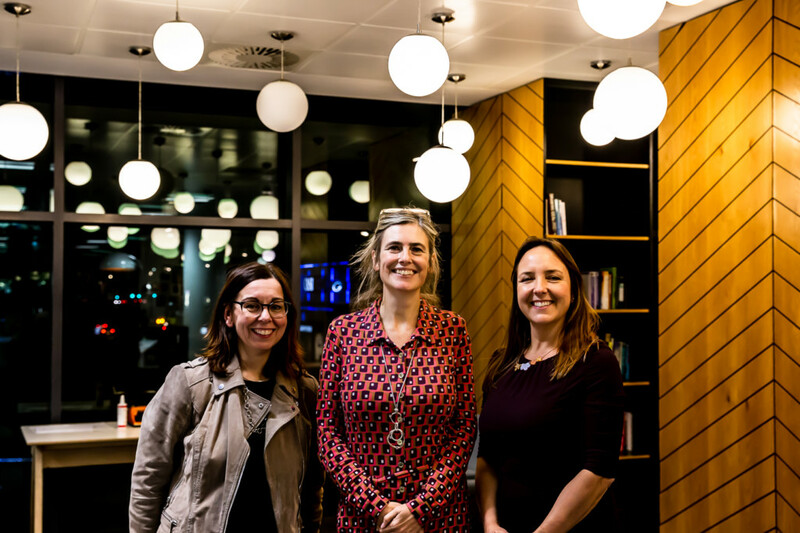 Many thanks to Jo Twiselton for sharing her knowledge, to our clients cxpartners for hosting this Bristol Content Group meet up at their gorgeous offices, and to everyone who came and shared their views and experiences. Event photos by the very talented Sarah Hall aka @saltwaterdays. If you want coaching around internal engagement, change and wellbeing, get in touch with Jo Twiselton and Twist Consultants. If you want to take your team on a change walk to get them really talking and thinking about the transformation, talk to Dave Stewart of Fresh Air Learning. If you need to step up and hone your personal communication and presentation skills to lead your team through change, call Chris Grimes of Second Curve. If you need help to articulate the change story, and a listening and communications programme to get the team behind it, talk to us.